Are Affordable Swiss Watches Just a Dream? There is something cool about seeing "Swiss Made" at the bottom of a watch dial. The challenge lies in making a Swiss Watch at a price point that is attainable for middle class consumers. Can it be done? Check out the Wenger Swiss Military Grenadier. Switzerland is the home of many of the world's finest watchmakers. Despite all of the upstart brands, there is something cool about seeing "Swiss Made" at the bottom of a watch dial. The challenge lies in making a Swiss Watch at a price point that is attainable for middle class consumers. Can it be done? Are affordable Swiss Watches just a dream? 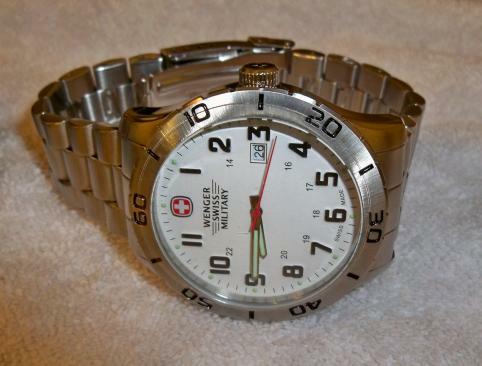 We'll see by looking at my most recent Swiss watch: the Wenger Swiss Military Grenadier . Style. The Grenadier is a watch that emphasizes practical function with a clean, minimalist, design inspired by traditional military and dive watches. The design features a white dial with large twelve hour and smaller inset 24 hour numerals. Each of the 12-hour numerals is raised and painted a contrasting black to maximize readability. The white Swiss cross on a red background prominently takes the place of the numeral twelve. A date window takes the place of the military hour fifteen at the three o'clock postion. The case and bezel are shiny stainless steel. The unidirectional rotating bezel has the numerals 10, 20, 30, 40, 50, and 60 to denote the elapsed minutes. Black hashmarks are placed at the intervening 5 minute intervals on the bezel. The Swiss cross is also featured in relief on the crown. The overall look of this watch is a look of clean, almost surgical, precision. Construction. The Grenadier has a 43 millimeter diameter case that is 11 millimeters thick. A 22 millimeter wide watch stainless steel bracelet keeps the watch in position. These proportions convey strength and masculinity while remaining within sensible dimensions. 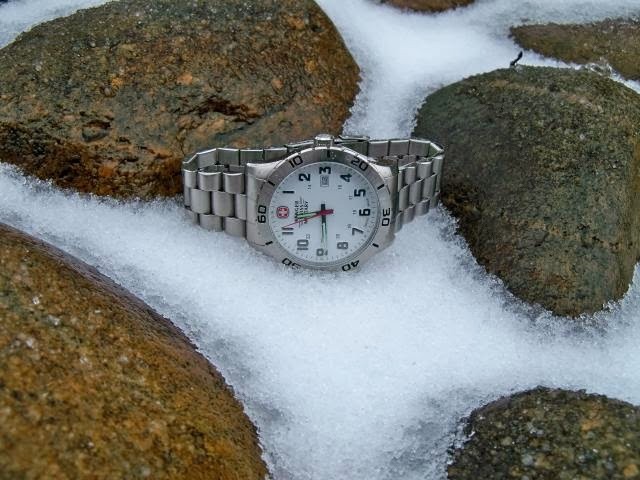 The watch is all stainless steel and is waterproof to 100 meters. The caseback is etched with a depiction of a Wenger Swiss military pocket knife. The crystal is sapphire coated. The bezel rotates with nice solid clicks and doesn't exhibit any play. It's obvious that the Grenadier is a well-made watch. There are no obvious compromises in features or functionality for this timepiece to come in at a reasonable price point. Price. I received this watch as a birthday gift. My wife lucked into this watch at a "runway" T.J. Maxx for $99. On the web, the Wenger Swiss Military Grenadier watch seems to range from $109 to $150 at white closeout prices. The most recent Wenger watches have only the Swiss cross and Wenger name on the dial. 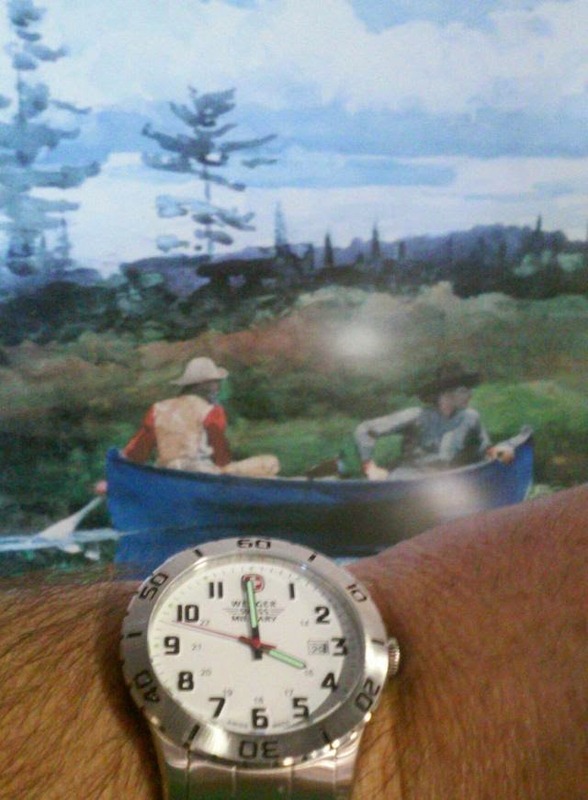 Overall, I recommend the Wenger Swiss Military watch. 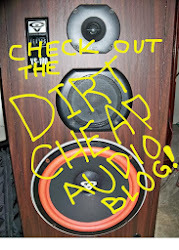 It is an excellent value. It looks great in the business casual workplace but has the build quality and intestinal fortitude for outdoor activities. Wenger is to be commended for making the affordable Swiss watch dream a reality. Just purchased a Wenger Grenadier this is a quality built timepiece and a good looker.In my opinion you can't go wrong, but shop around as prices differ. 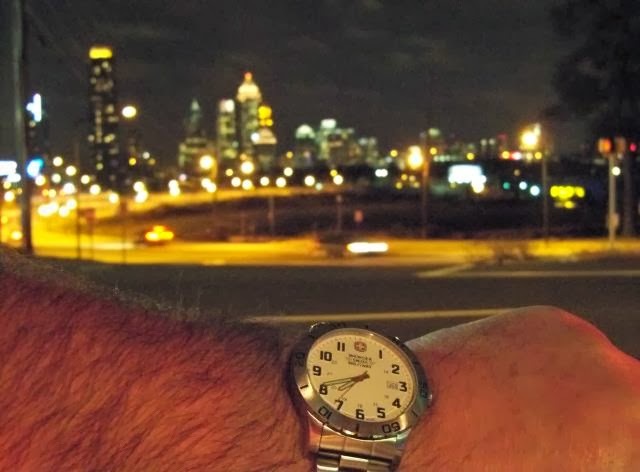 My wife bought me my Wenger® Grenadier (all titanium) back in 2013. I wanted a rugged, sports-like watch that would roll with my various activities, such as yard work, swimming, cleaning, everyday and out on the town for the evening. I found it with this one. The extra-nice feature is that because of its lightweight (all titanium), I rarely notice that I'm wearing a watch. Swiss watches are considered to be the top quality watches. Few decades ago it was considered that swiss watches are very expensive but this watch js affordable.